Vida is a family owned studio that focuses on bringing balance to the body, mind, and spirit. We would like to share a space where every individual can feel safe in a warm, friendly, inviting environment. At Vida we believe that staying fit and exercising regularly are vital components to maintaining a healthy lifestyle. 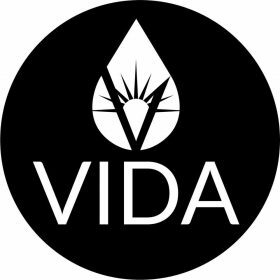 We have created Vida to cater to the Elgin community and surrounding suburbs. Everybody is welcome at Vida, no matter their fitness background.